In sports, the chest-thumping athletes get most of the attention. The players who celebrate their own accomplishments are usually the ones who end up in the highlight reels. In Jesus’ Sermon on the Mount, though, it’s the glory a verse people who get the spotlight. 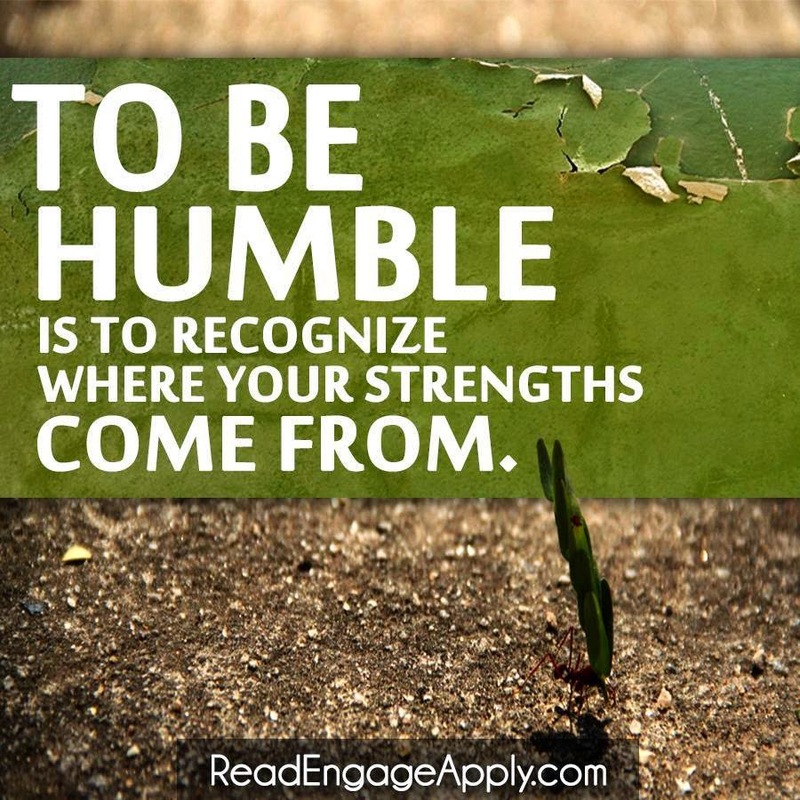 “God blesses those people who are humble. The earth will belong to them!” (Matthew 5:5). God chooses to work through humble people because when he’s done, they will make sure he gets the glory. They won’t claim undue credit for themselves. That’s why they are blessed. Every positive thing about us is the product of God’s creation. Every good thing we do is the result of God working through us. God uses us to make a difference in this world. 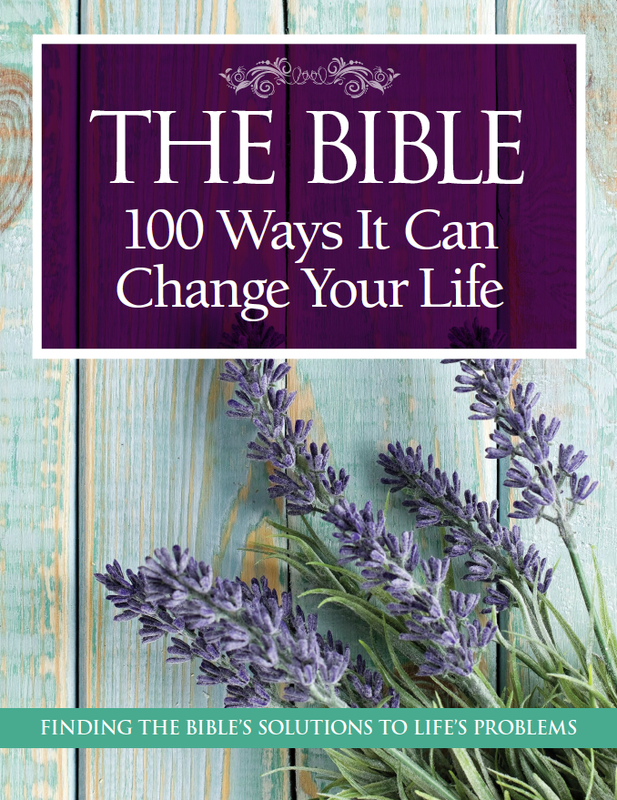 The above article appears in my project The Bible: 100 Ways It Can Change Your Life published by Time.